So glad you’re here! Take a look around, stop by the store or leave me a message! 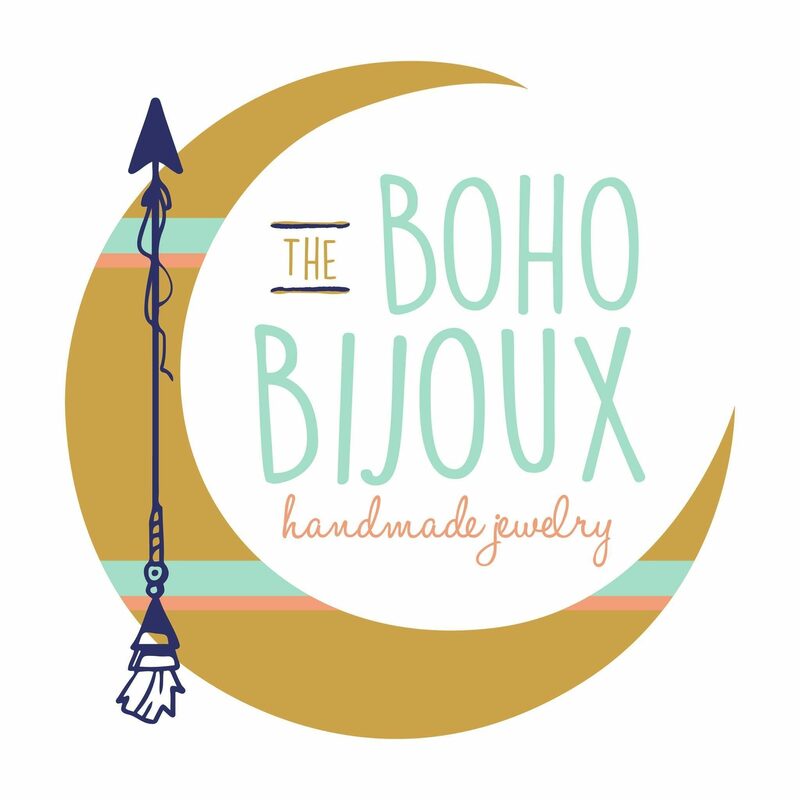 Here you’ll find my journey as a jewelry designer, developing the shop on Etsy, tips, tricks, fashion trends and finds.